After a mass shooting in Las Vegas left more than 50 dead and hundreds injured during a country music festival on Sunday, Oct. 1, the world is in mourning. The gunman, identified by police as Stephen Paddock, 64, opened fire during Jason Aldean’s set at the Route 91 Harvest Festival from a hotel room in the Mandalay Bay Resort Hotel and Casino. He was found dead on the 32nd floor of the hotel. 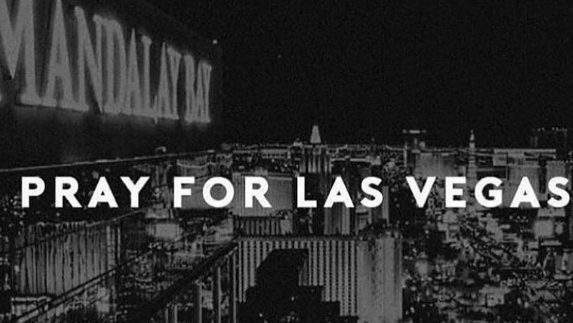 It’s a harrowing tragedy that gives heavy pause to the artists, managers, and executives in the electronic dance world who have come to call Las Vegas a second home. Many have shared their fears, thoughts, and condolences with the friends and families of those affected. Absolutely disgusting to read about what happened in Vegas. Our heart is with Las Vegas. ? ?